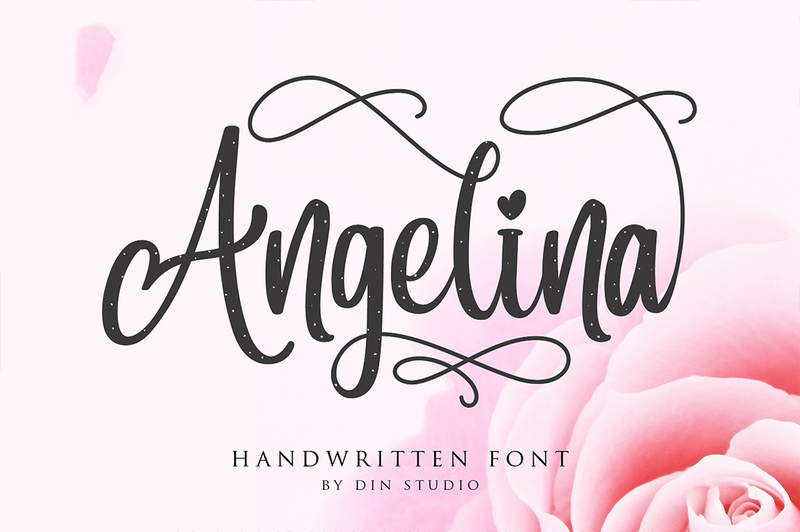 Angelina Feminine Script Font modern design made with natural handwritten styles. 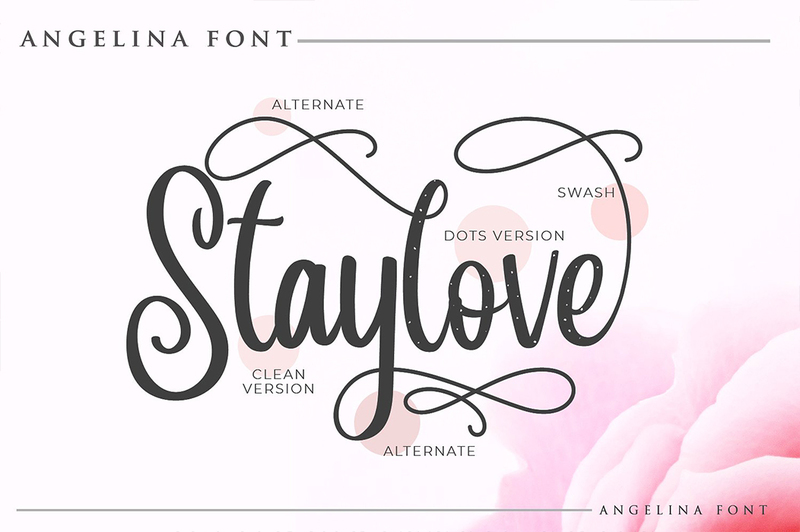 Beautiful and Modern Handwritten Typeface. 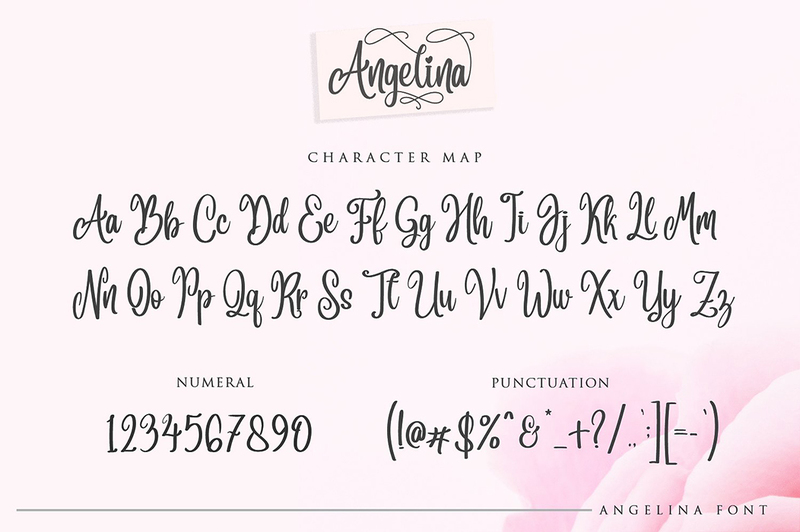 This font is best for wedding invitations, branding, print media, feminine logos, logotype, names, lovely design and quotes posts etc.